Everyone favorite huntresses-in-training from Beacon Academy are getting personalized manga to tell their stories. Each volume of this four part series will focus on each member of Team RWBY. The stories are written by various artists so any fan of Monty Ohm’s popular web series can expect some interesting takes on their favorite characters. 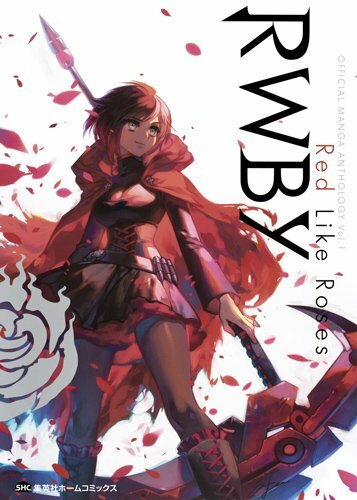 This collection of all new short stories is set in the world of RWBY from no less than twenty different manga creators in one single volume! The anthology manga will be distributed by Viz Media. 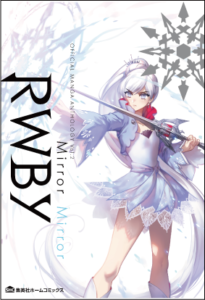 The second volume, “Mirror Mirror”, will focus on the Ice Queen, Weiss Schnee. Just like Volume 1, Mirror Mirror will include a four-page full color story and four full color illustrations, with bonuses messages from the illustrators and creators, including character designer Ein Lee and actress Kate Eberle, the voice of Weiss Schnee! Learn more about the heir to the Schnee Dust Company when volume 2 “Mirror Mirror” is launched August 21, 2018. 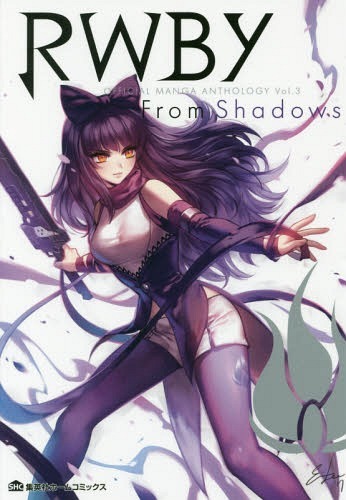 “From Shadows” places the spotlight on Blake Belladonna. Bonus illustrations and messages will also be included along with additional notes from Blake’s voice actress, Arryn Zeck. Blake’s volume will be available November 20, 2018. 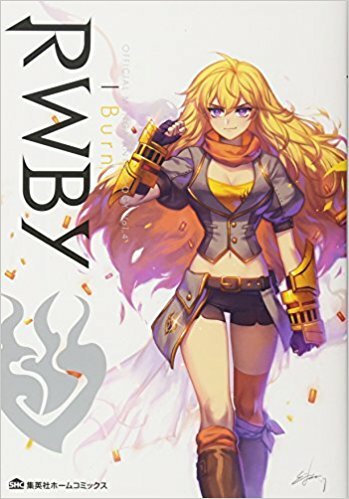 Yang Xiao Long will round out the series with her volume “I Burn”. As with the previous volumes, Bonus full color stories and illustrations will be included and additional notes from Ein Lee and Barbara Dunkelman. 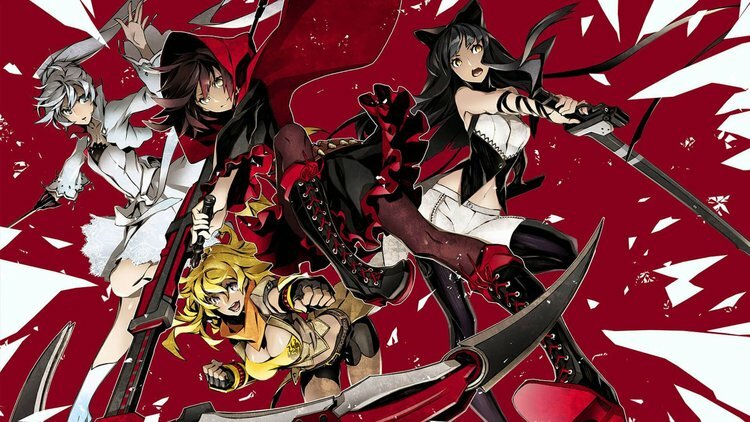 A previous manga based on RWBY was released November 19, 2015 and concluded February 2017. Illustrated by “Dogs” author Shirow Miwa, the manga reveals the mysteries of the four character trailers. This manga is also distributed by Viz Media.